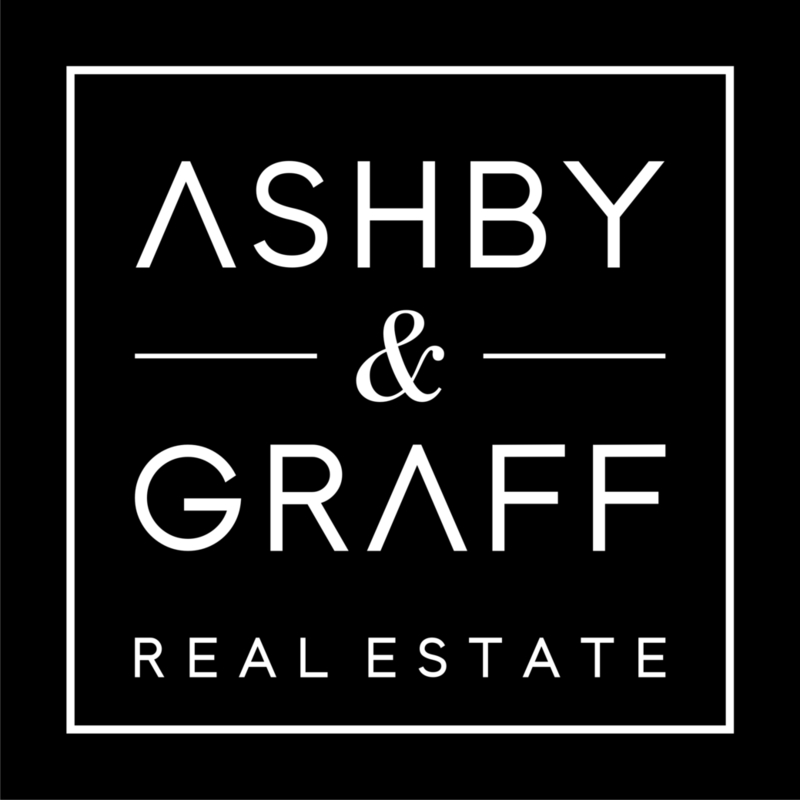 Complete this sign-up form to join Ashby & Graff Real Estate and select your commission split. Your license can be transferred and you can be doing business in about 13 minutes! 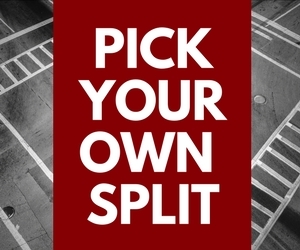 If you selected "Pick Your Own Split" enter your requested split below All requests subject to broker approval. Referral or Promo Code If you have a referral or promo code, enter it here. If not, no worries. If you answered "Yes" to the previous question, please explain why your license is restricted. Which local association of REALTORS® do you belong to? * This field is required Type "none" if you are not currently a member. Which MLS do you belong to? * This field is required Type "none" if you are not currently a member. Reason for change in broker?